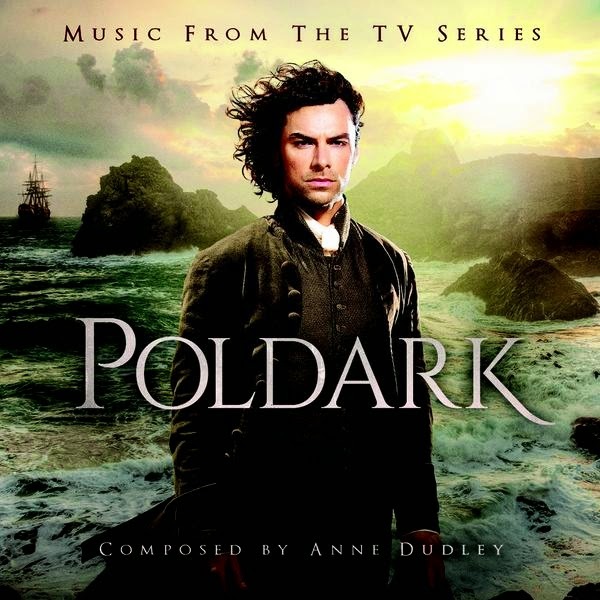 If you're loving the music from the series then you'll want to know that the soundtrack from Poldark is now available for pre-order and will be released on the Sony Classical Label on 11 May, 2015. The music is composed by Academy Award-winning composer Anne Dudley and performed by the Chamber Orchestra of London. The cd is available for pre-order from Amazon price £10.99.